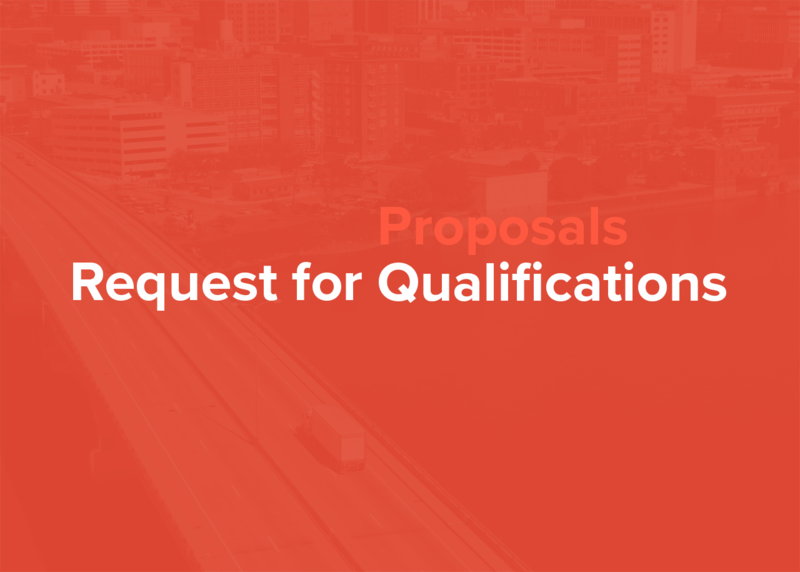 TCRPC seeks proposals from qualified firms for professional services to assess the pavement condition of major roads in the Peoria-Pekin Urbanized Area. 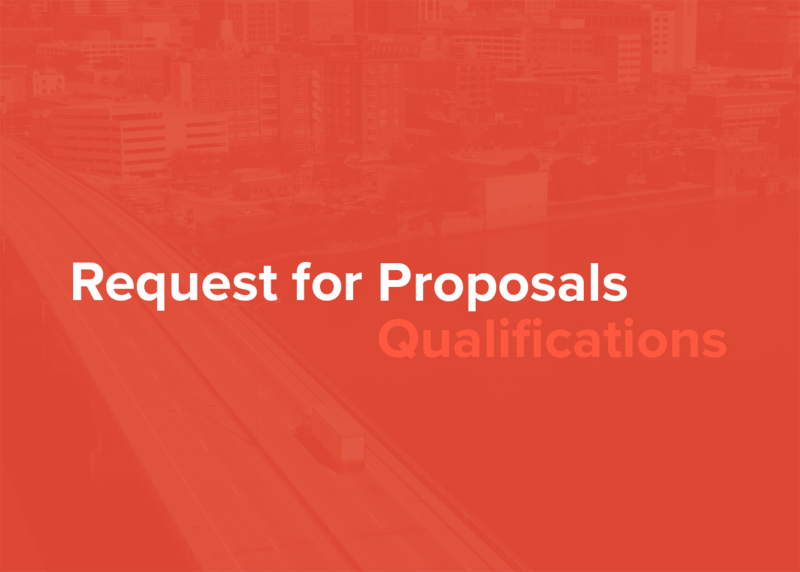 Sealed proposals will be accepted until 4:00pm March 2, 2018. The RFP may be accessed here. 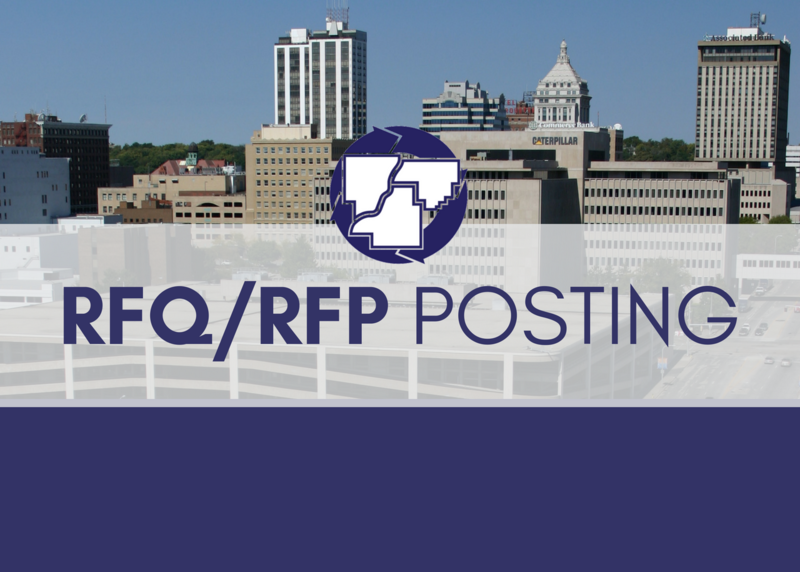 TCRPC is seeking statements of qualifications from qualified firms for professional planning services for two separate projects: a Downtown Wayfinding Plan for Peoria, Illinois and a 4th Street Corridor Revitalization Study in Chillicothe, Illinois. Statements of qualifications for both projects will be accepted until 4:00pm January 26, 2018. Both RFQs may be viewed here.